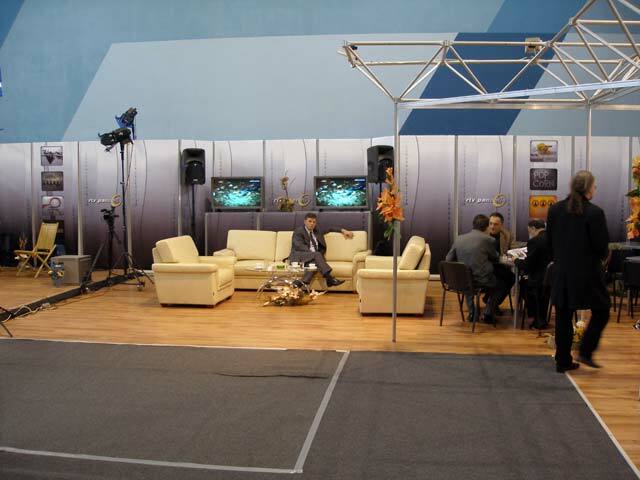 Promo counter is primarily used at trade fairs. It is portable, which provides a variety of possibilities to its user. It consists of a luminous upper and lower part, on which the advertisment is printed. 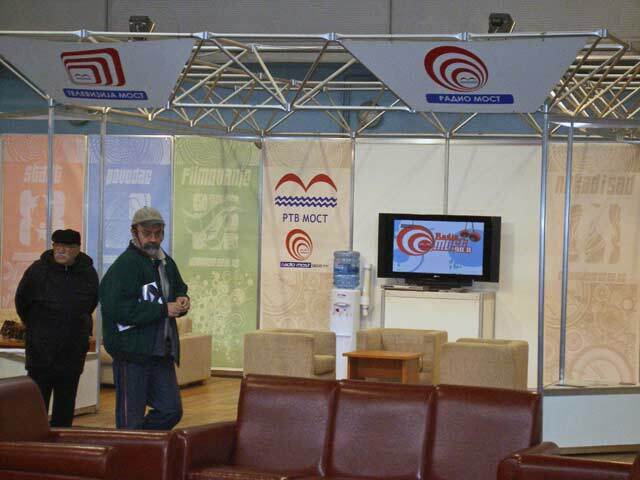 Apart from the Promo counters, Studio SPI provides a complete design and printing of your company’s display.